Uttarakhand Ayurvedic College was established by Dr. Ashawani Kamboj in the year 2001and recognized by Central Council of Indian Medicine, New Delhi. 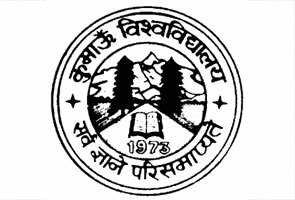 The institute has affiliation with H.N.B Garhwal University, Srinagar and approved by Uttarakhand Government. MD (Ayurveda), Diploma in Pharmacy, BAMS, Diploma in Panchkarma, and PG in Yogic Science are name of the courses currently offered by Uttarakhand Ayurvedic College. 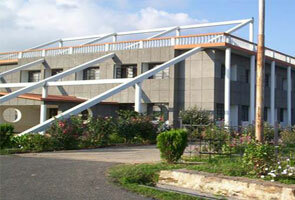 The college is extremely rich in infrastructure and organized by all kind of modern facilities. Apart from the studies, College is also offering 150 beded hospitals with entire latest medical facilities such as Yoga centre, Physiotherapy & Panchkarma units. 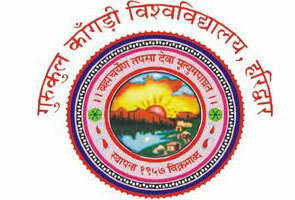 If you talk about quality of education offered by this college is really amazing and world-class. The students those have completed their education from Uttarakhand Ayurvedic College are extremely good practically along with theory in their preferred subjects. They are completely capable to serve in the field of Health, Medical and Family Welfare services and earn exceptional reputation in the market. What are the Courses Offered by Uttarakhand Ayurvedic College? The course has Reorganization by C.C.I.M. New Delhi and it is duly approved by Uttarakhand Govt. and has affiliation from H.N.B. Garhwal University, Srinagar Uttarakhand. Course Duration: It is basically Four and half years course along with One year Internship Eligibility Criteria for the course: Minimum Intermediate Science (10+2) PCB group. Eligibility Criteria: Candidates should be graduated with any stream and having minimum 40% marks.